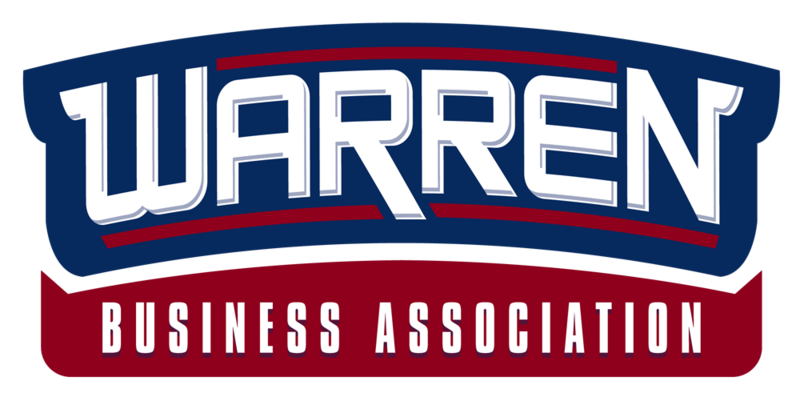 Membership to the Warren Business Association officially began in January 2016 and we are currently accepting applications from all those who have attended our introductory meetings. Please check back often as we are continuing to grow and add new members. If you would like to join, please click here.